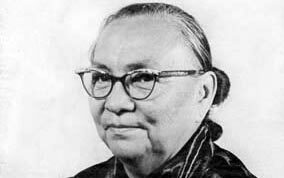 Annie Wauneka was visibly angry when she met with a reporter for the Associated Press on March 1, 1969. 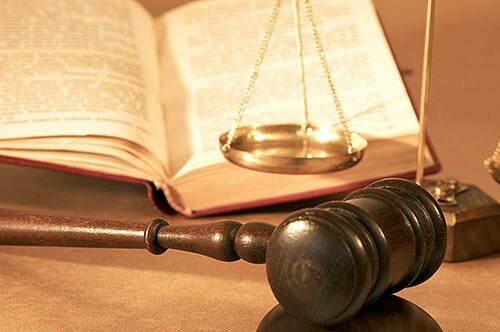 “The federal court has no right to tell the Navajo Tribal Council who should be allowed to come onto our reservation,” she said. 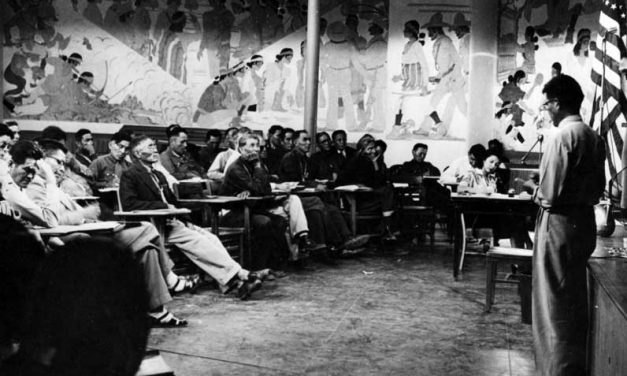 Today’s Congress and the Navajo Tribal Council of the 1960s have one thing in common. Both spend more money than they take in. 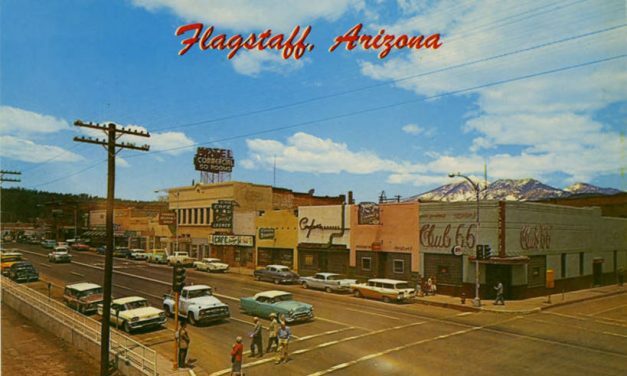 The late 60s and early 70s were a tense time for some of the communities bordering the reservation as Navajo youth organizations began holding protests and complaining about how people in those communities treated Navajos who went there to shop. 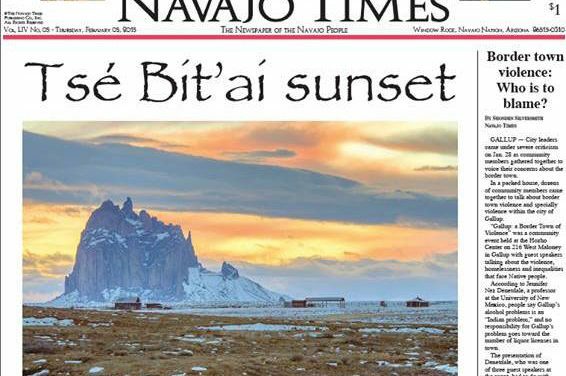 Back in the summer of 1968, Navajo Times management was taking a long, hard look at the tribal newspaper in an effort to find out why people bought it.